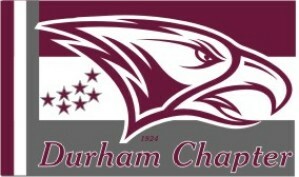 The primary mission of the Durham Chapter of NCCU Alumni Association is to help alumni stay connected to North Carolina Central University, classmates, colleagues, students and the "Eagle" community. To accomplish our goals, the Durham Chapter provides a variety of alumni services and social events designed to meet the diverse interest of NCCU alumni everywhere. Your financial support will assist our NCCU alumni "Eagles" to stay connected within the scope and meaning of "Truth & Service" with "Eagle Pride" Amplified! Click Donate above and help support Durham Chapter's community service and social events, with your very generous donation. Thank You! Click Donate above and help support Lisa R. Smith, Durham Chapter's 2017 candidate for Ms. Alumni. 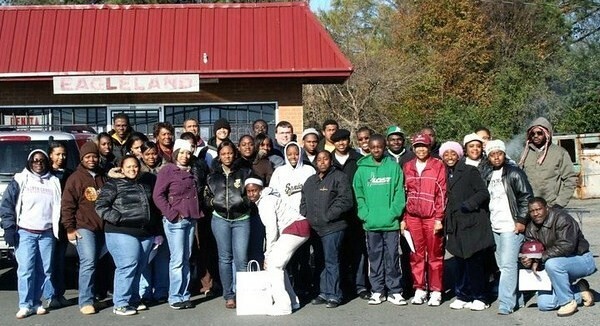 Your very generous donation helps to provide needed NCCU student scholarships. Thank You! Click Donate above and help support our annual NCCU Spring Choir Concert with your very generous donation. This event also serves to honor our NCCU Society of Golden Eagles via our annual "Tea Affair" Reception. Thank You for your support!